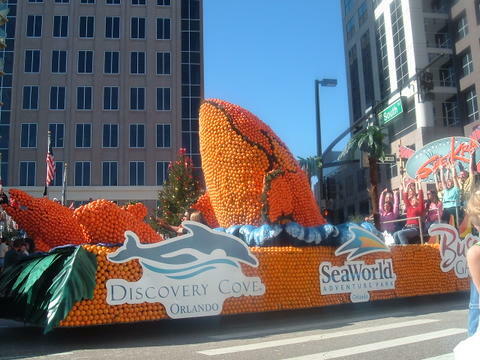 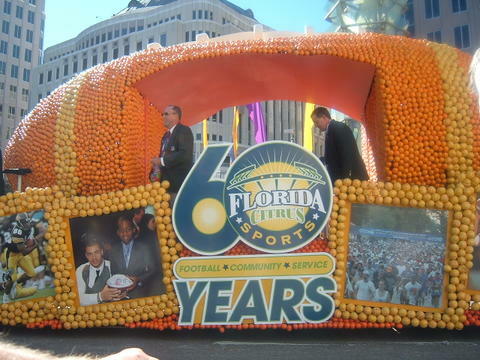 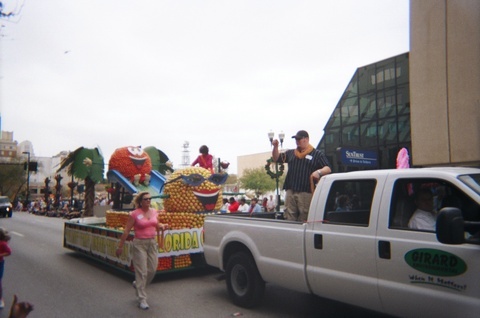 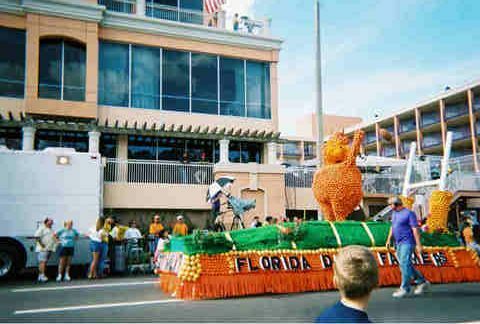 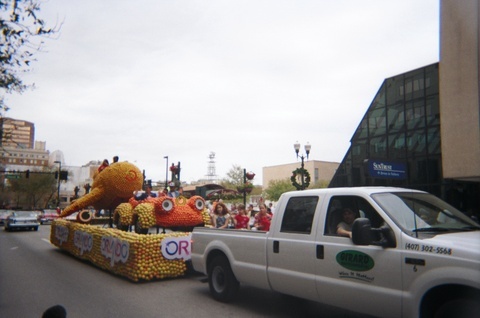 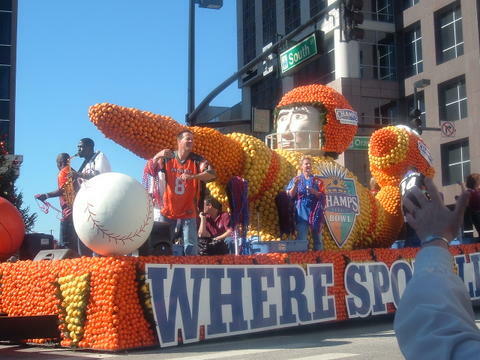 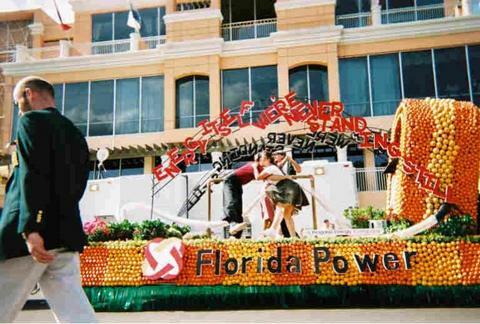 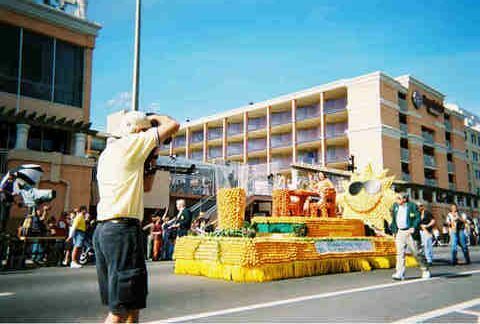 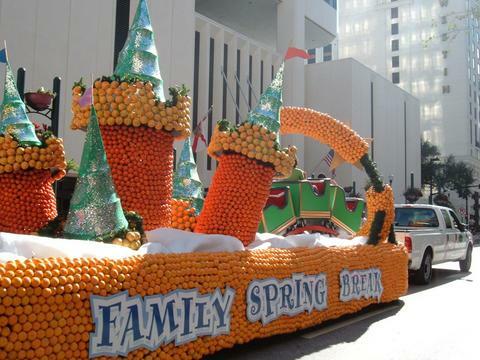 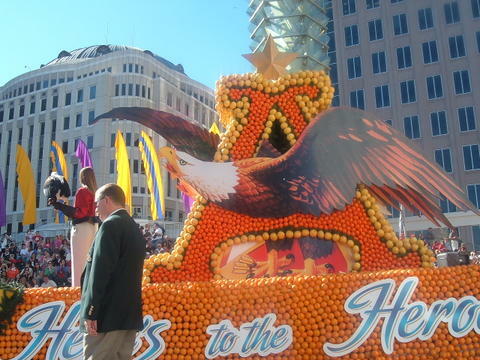 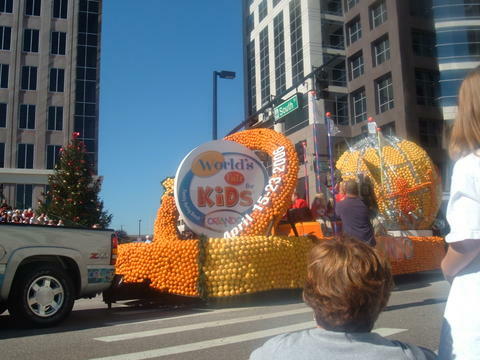 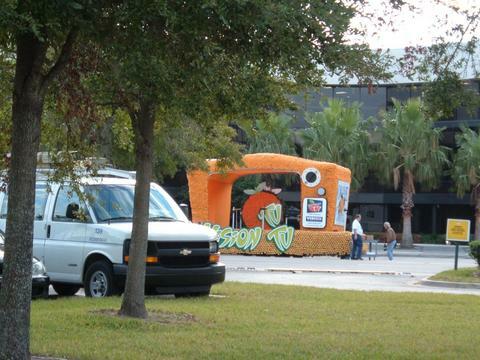 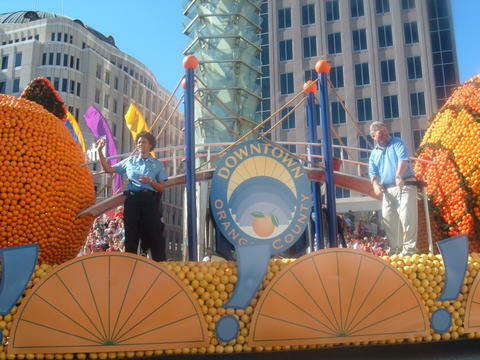 What could be more interesting than watching a colorful Citrus Theme Float? 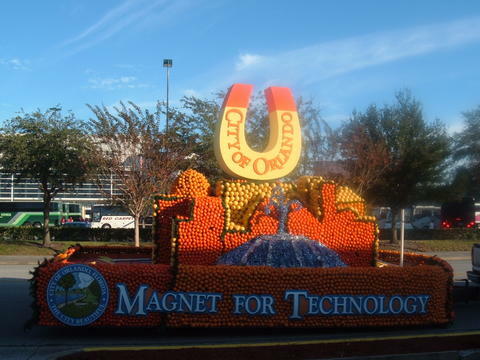 Then of course came the City of Orlando and Orange County. 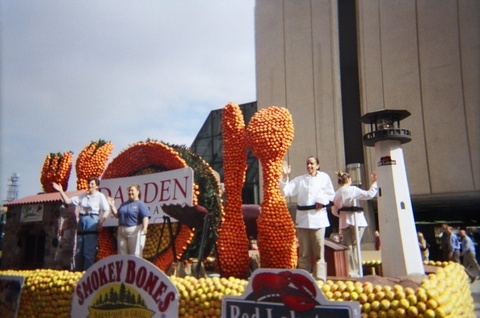 in 1999, 2000, 2001, 2002 and 2003.